#1 will blow you away! 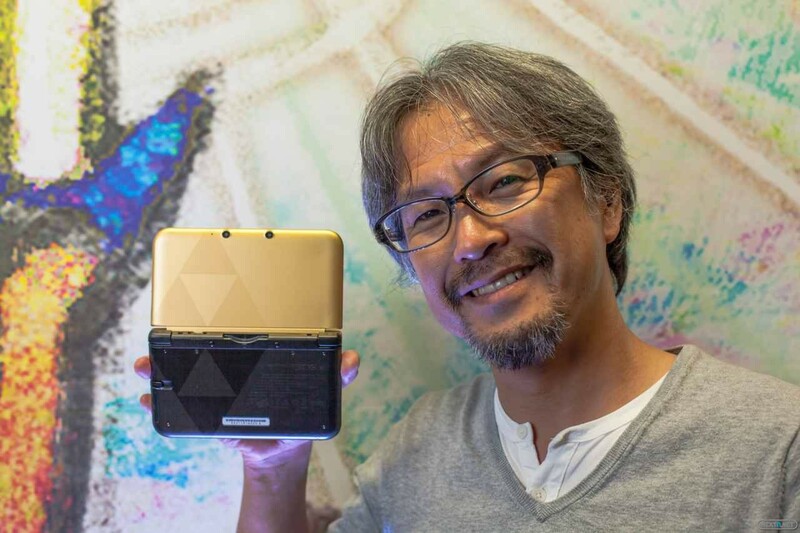 Eiji Aonuma has been the series producer (and occasional director) for The Legend of Zelda since 2000's Majora's Mask. 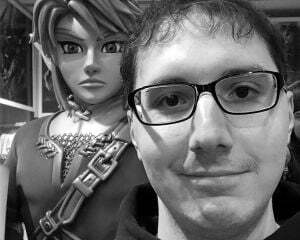 He has taken Zelda in a lot of different directions and produced some of the greatest games for each respective console. To say his impact on the series is limited would be just plain wrong, so hearing what he believes are the best of the bunch is intriguing. In an interview with Game Informer, Aonuma sat down to quickly go over his top three Zelda titles and one that he thinks is underrated. I'm a little surprised at his number-one choice, but he does explain his reasoning as being more sentimental than from a designer/gamer perspective. 3: Twilight Princess - "Twilight Princess, because I wanted to create something better than Ocarina." 2: Ocarina of Time - "Ocarina of Time is a game that gave me the opportunity to create a 3D world." 1: Phantom Hourglass - "This is something my wife also likes, Phantom Hourglass. That's number one. I was developing Twilight Princess, and the goal for that was to make something better than Ocarina. But then that game was something I proposed as a new style of gameplay, and I was a producer on that game for the first time, so I have a lot of sentiment for it." Most Underrated: Tri Force Heroes - "The Legend of Zelda: Tri Force Heroes. I wanted the users to play a little bit more of that game and have that experience. I love that game." I don't think Tri Force Heroes is really that underrated, but people do tend to rag on the multiplayer Zelda games for not adhering to the "traditional" formula. I actually thought Tri Force Heroes was far better than the original Four Swords in that it relied more on puzzle solving instead of just mindlessly killing enemies. What is more interesting to see is that he seems to rate the games based on his experience creating them. You could interpret that he feels Twilight Princess is inferior to Ocarina of Time, but I see it more as Ocarina was the first time he was allowed to explore 3D spaces. That must have been a monumental occasion from a developmental viewpoint, especially since designers were now able to explore a previously unavailable axis. I remember how blown away I was at 10 years old with Super Mario 64, so I can only imagine how designers felt around the same time.